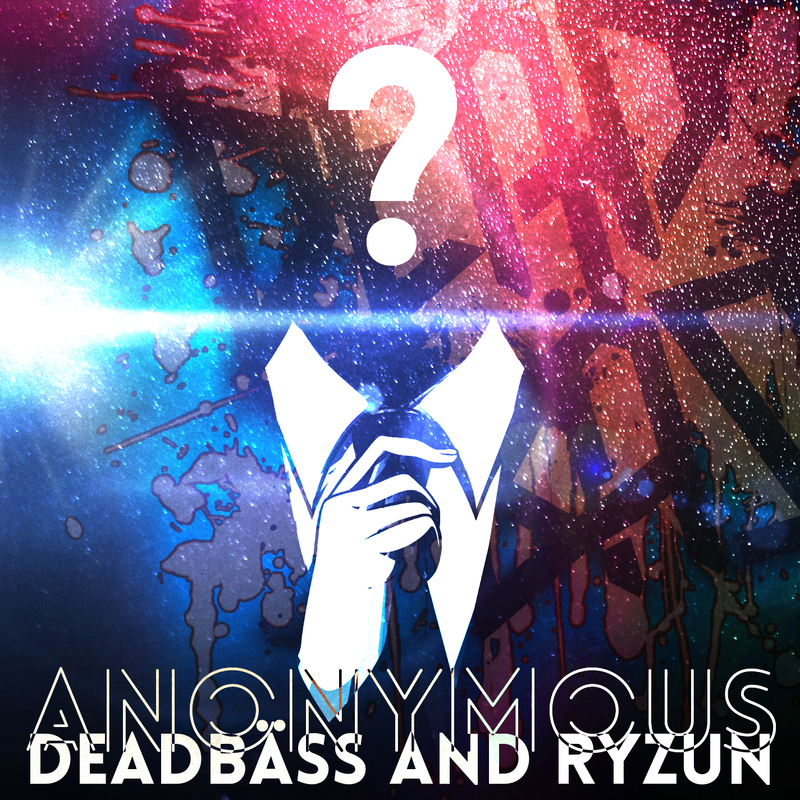 As mentioned on Twitter several times, Ryzun and I have been working on project Anonymous since the completion of Conspiracy, which was roughly the end of September 2013. Unfortunately, Ryzun ran into a problem on his laptop and crashed. Luckily, I kept a backup but I got too lazy to finish it up on my computer. Until last week, probably a Saturday, I finally reopened the file and compared what I did now and then. It was horrifying. I called Ryzun that day and convinced him of redoing the project. Surprisingly, it only took six hours to rebuild the song, but with better synthesizers, bass drops, and basically the drum kits. Anonymous was literally derived from the famous conspiracy of Illuminati. He or she is supposed as the savior of today’s society from the New World Order. I do remember my friends and I had a conversation about it and I was inspired to create the song. On top, I’m more of the Anonymous type anyway. How the music is structured is from several 80s hit series, generally Madonna and Michael Jackson (yes, they’re overrated but man they’re good). Although, it took awhile to create the 80s bass lead. The project is expected to be released on YouTube at the very end of school. which is June 6th, 2014. Then on iTunes, probably a week or two after. Next Possibly the smallest Project?